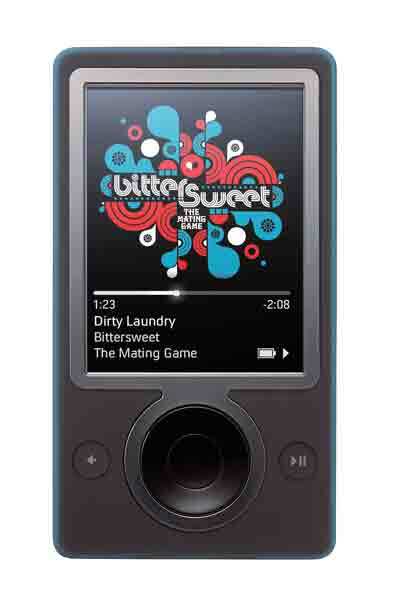 A Zune tip and some minor disadvantages. How to copy data off your Zune (How to use it as an external hard drive) . This was posted orginally by Dan in his phaleux.com blog. Dan highly recommends backing up the registry values mentioned below in the steps before modifying anything. If you don’t know how to do that, he does not recommend that you even attempt this right now. 6. Plug in your Zune, and make sure the Zune Software starts up. 7. Hopefully at this point you can open up “My Computer” and browse your device, though it does NOT show up as a drive letter. Okay, to add on to this above mentioned disadvantage (which can now be taken care of by using the above mentioned steps let me share with you some other minor disadvantages that was spotted with Zune by one of the Cnet editors. When music is transferred from one Zune to another the song that is being played on the recipient Zune is interrupted and it asks whether to accept the transfer or not. If it is accepted the transfer starts and the song was being played stops and this can be irritating. It is not possible to send more than one song for a while. There is no custom equalizer. Also if you have to change the pre-set set of equalizers one has to go all the way back to preferences and change it and that means if you are listening to a song and want to change the settings for example from Rock to Pop while listening to the song it is not possible. The wireless mode takes up a lot of battery power. So if you want to play a game or something then you have to turn off the wireless mode to preserve the life of the battery. So if you want to be always available but at the same time do some stuffs on your Zune you would be burning up the battery power. So it is advised to turn on the wireless mode only if you need the wireless and otherwise while you are doing stuffs on your Zune like playing games you have to turn it off to conserve battery power. This is the Zune paradox. Overall this is a great device except for these minor flaws. 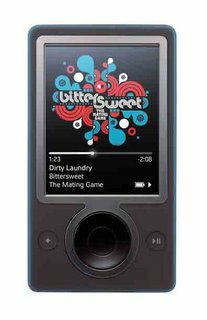 Useful links with tips for Zune users.